Please note: Throwback Fridays are archival episodes from the Indie Film Hustle Podcast. After many requests from the IFH Tribe to bring back some of the show’s best episodes I decided to create Throwback Fridays. These episodes will not be posted every week but at least twice a month…if not more. There’s such amazing info and knowledge bombs in many of these past episodes and I don’t want them to be lost in the sea of IFH Content so I’ll be putting a spotlight on them in Throwback Fridays. Enjoy! I’m so excited to have on the show this week Dov Simens, founder of Hollywood Film Institute. 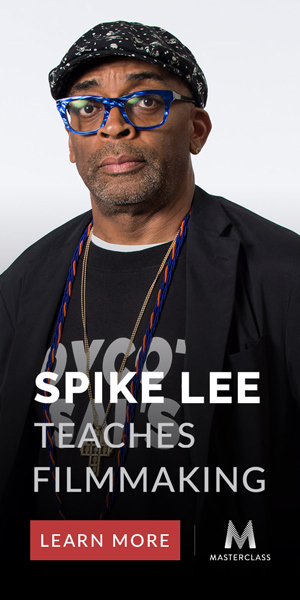 He created the remarkable 2 Day Film School and has launched the careers of Quentin Tarantino, Chris Nolan, Spike Lee, Kevin Smith, Queen Latifah, Guy Ritchie & more. “Listened to Dov Simens, Shot Reservoir Dogs and became a director. Dov Simens’ teaching style is entertaining, in your face and straight from the street. Real world, practical film education. When I took his course over 16 years ago I was floored. He spoke about things I never heard in “film school.” He teaches you how to make a feature film, not how to be creative, not why you choose a camera or lenses, and not how to writer the great script. Without taking his course I wouldn’t have been able to make my first film BROKEN (Watch it FREE on Amazon Prime). He laid the foundation for my filmmaking career. It’s sounds nuts that you can learn everything you need to know to make a feature film in 2 days but you can. Sit back and prepared to be schooled in the ways of Jedi Film Teacher Dov Simens.